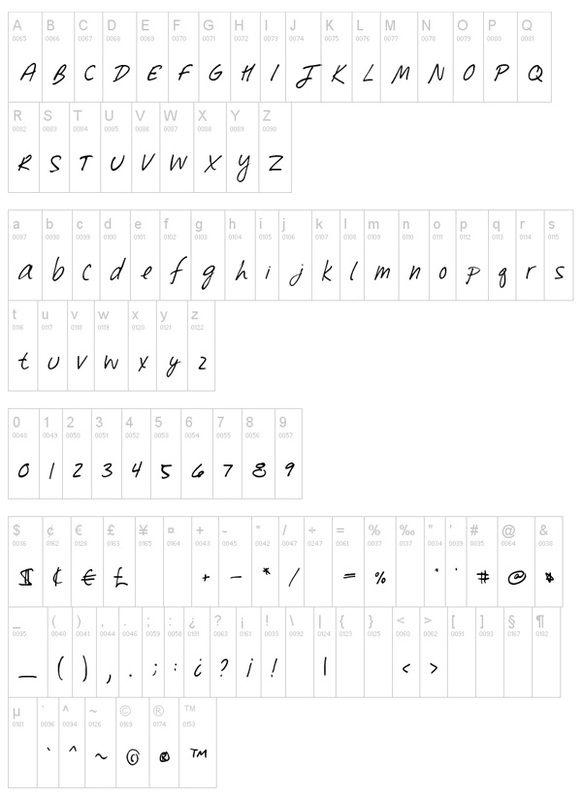 It is a free uppercase and lowercase display handwriting inspired by the comic sans. 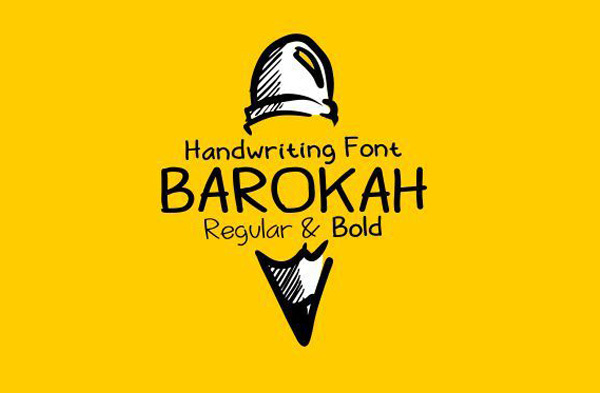 This typeface is, because of his many alternative options and weights, perfect for usage in comic, poster, magazine and headlines. 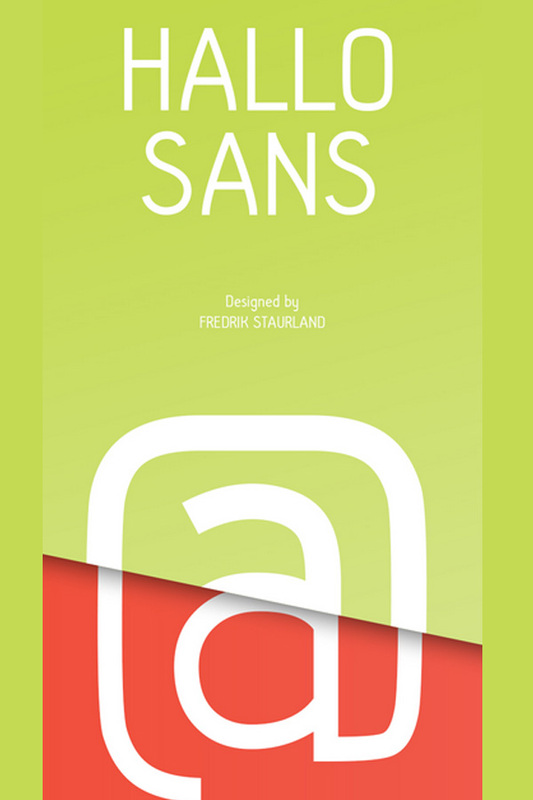 Hallo Sans, Free typeface is a Very clean and modern font which is free for download.